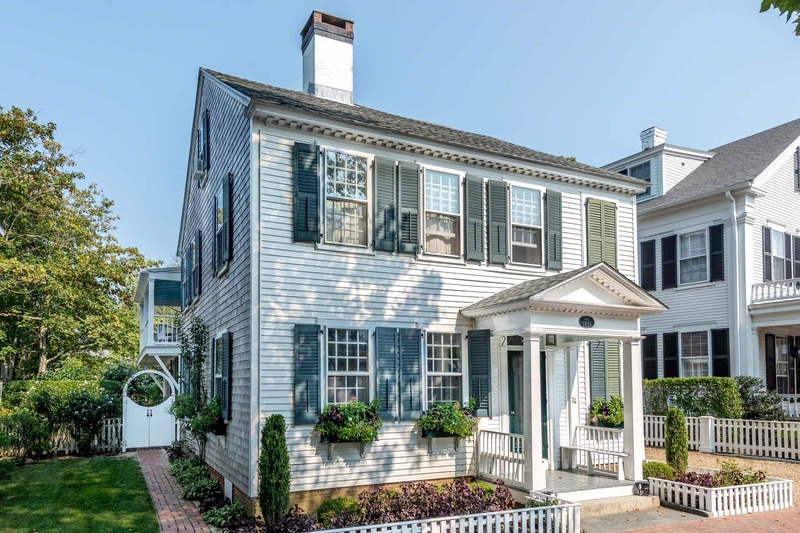 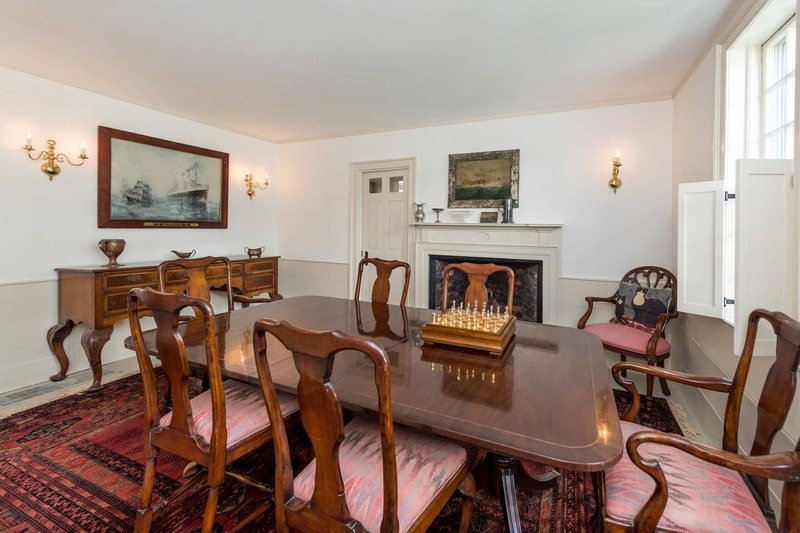 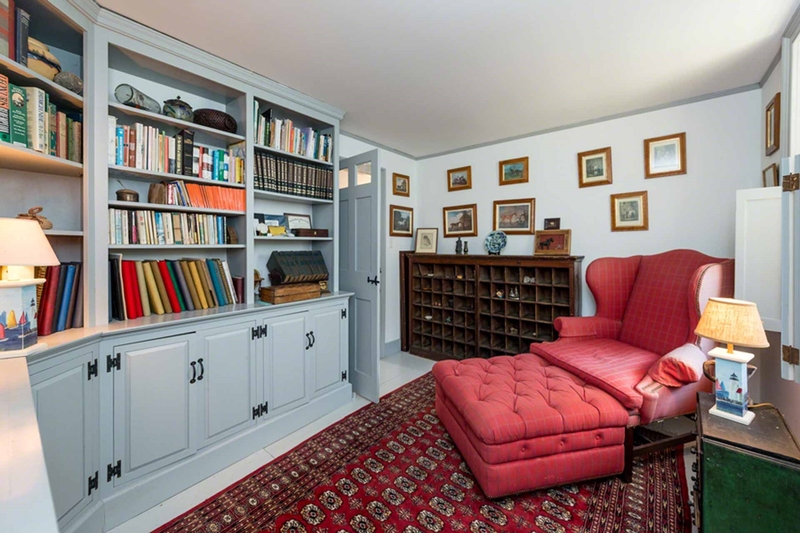 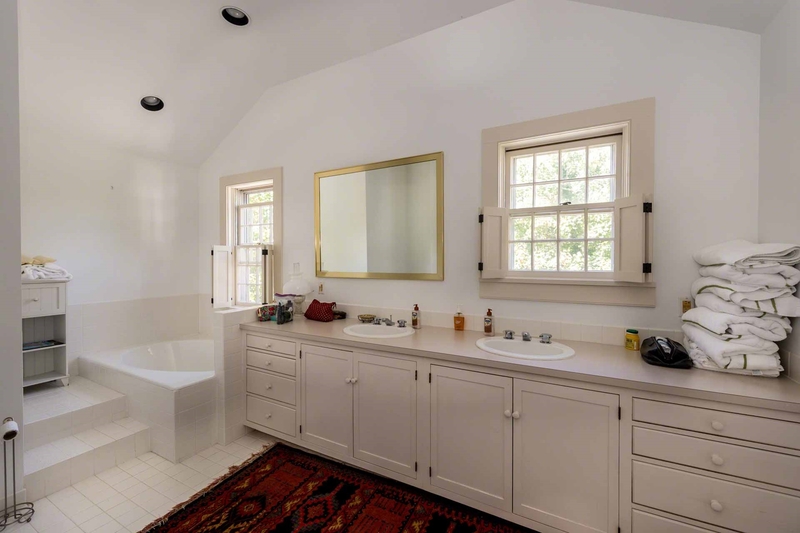 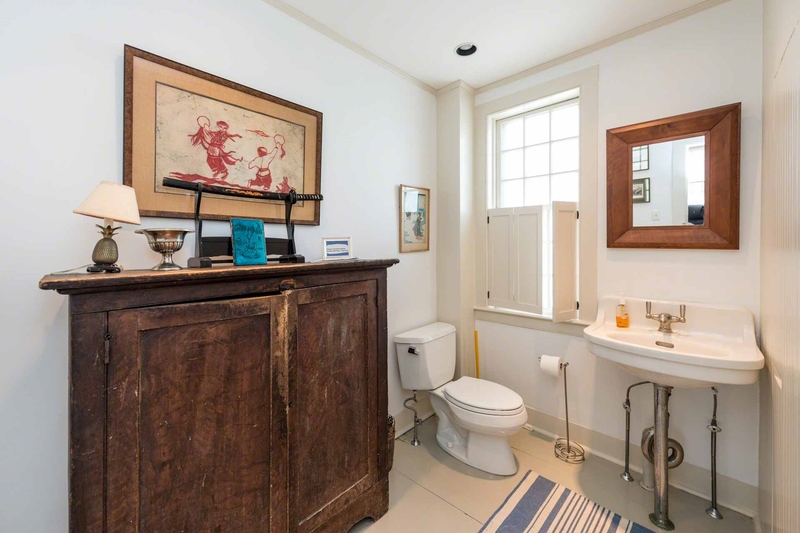 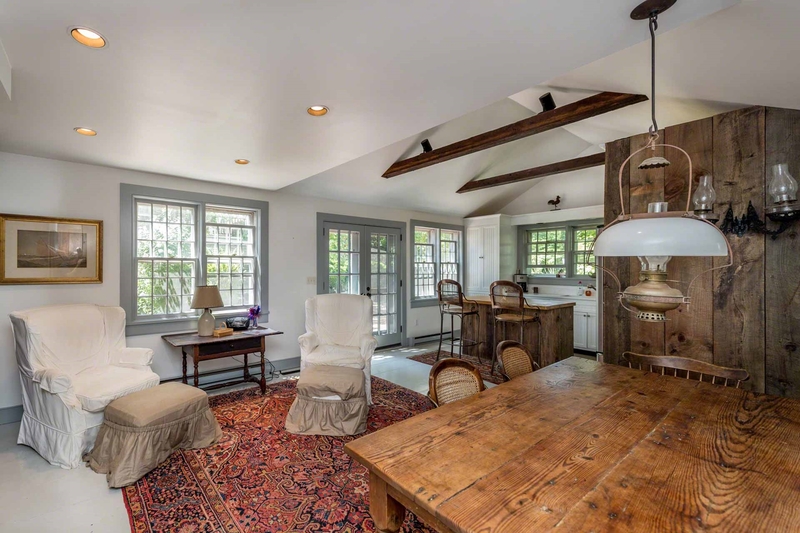 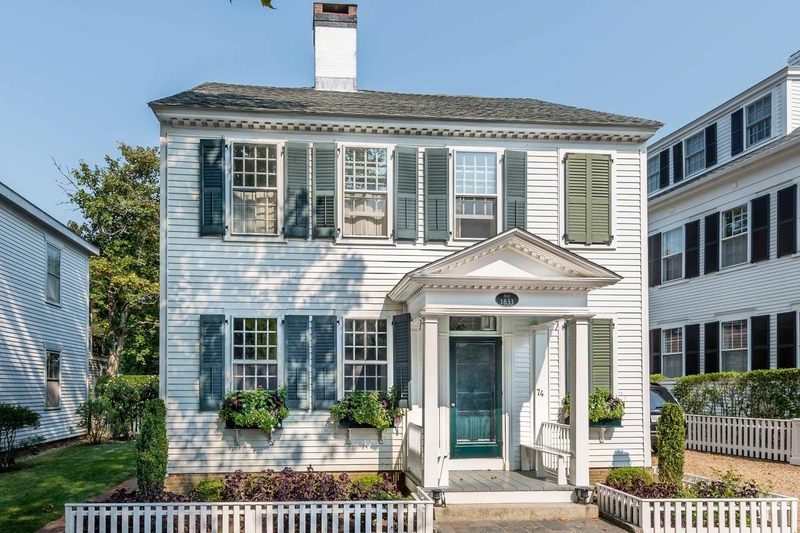 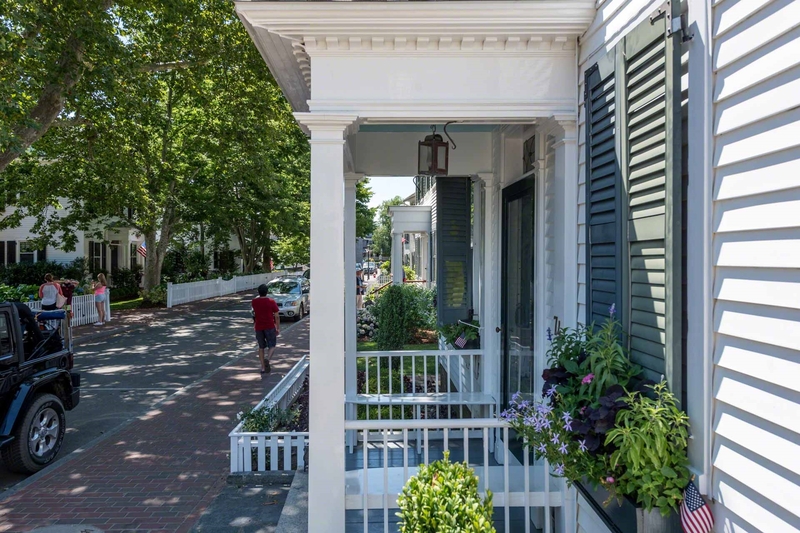 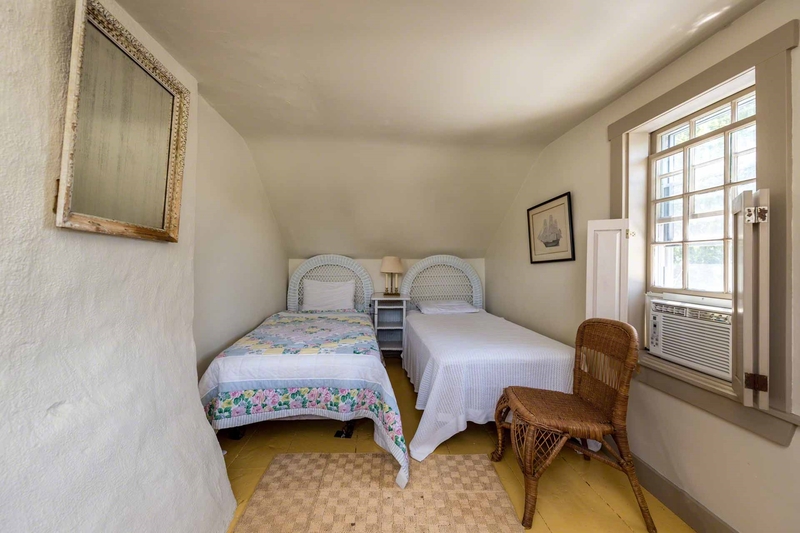 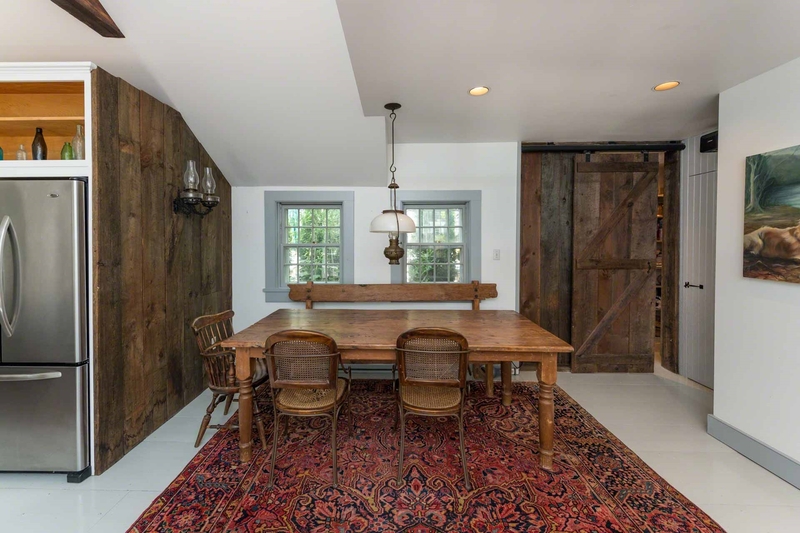 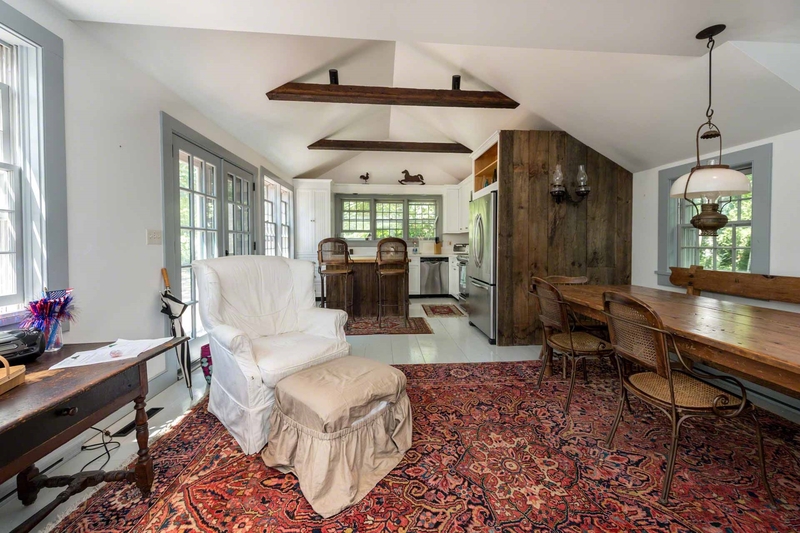 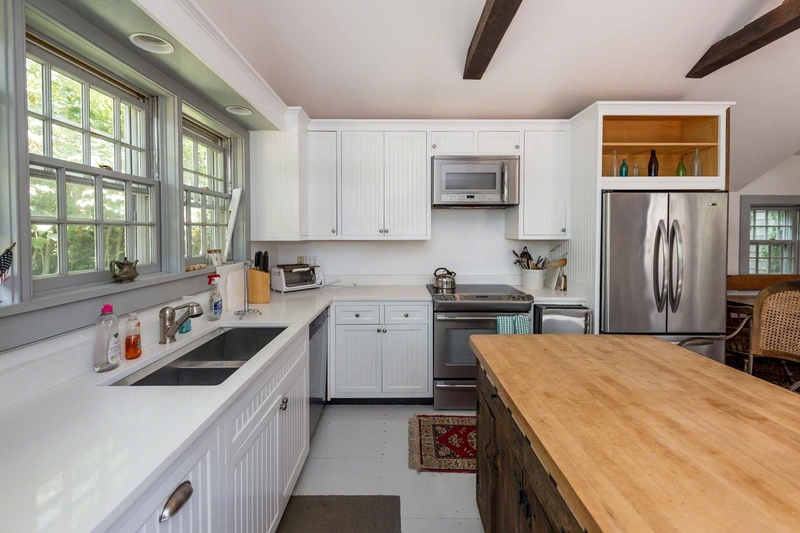 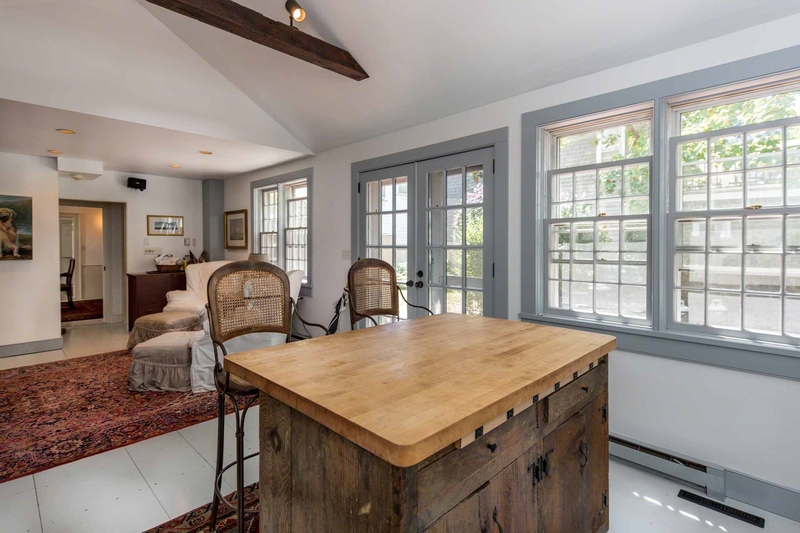 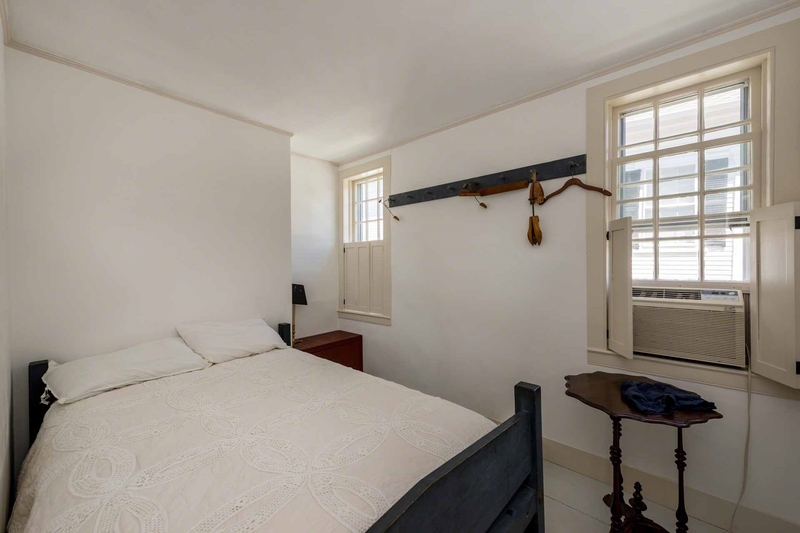 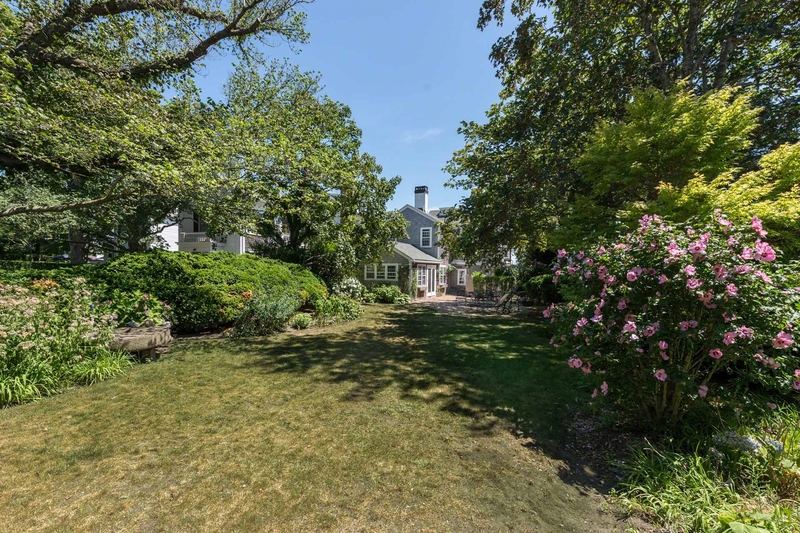 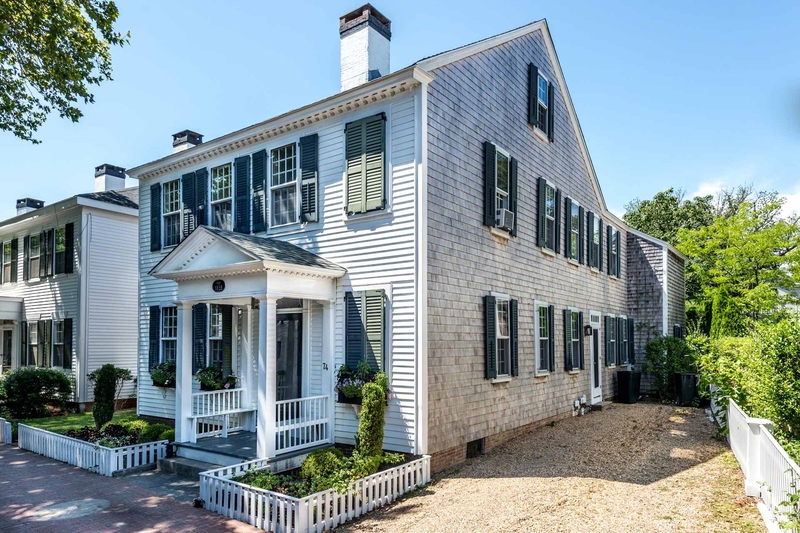 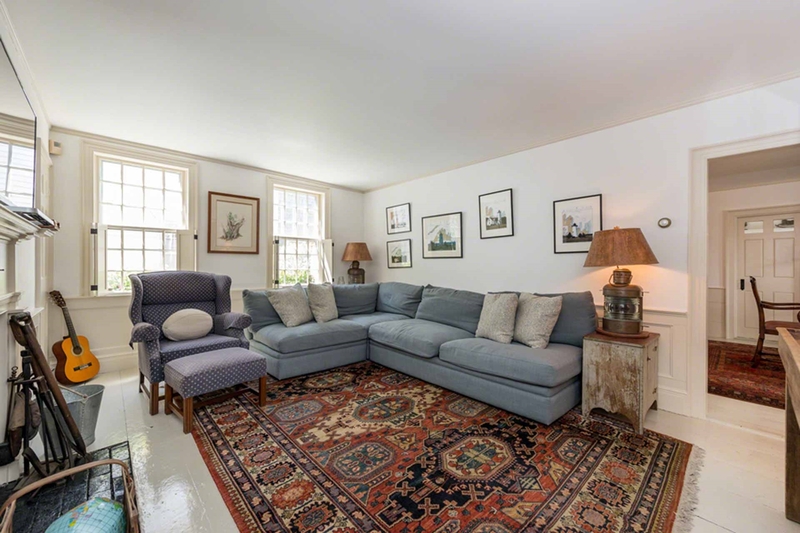 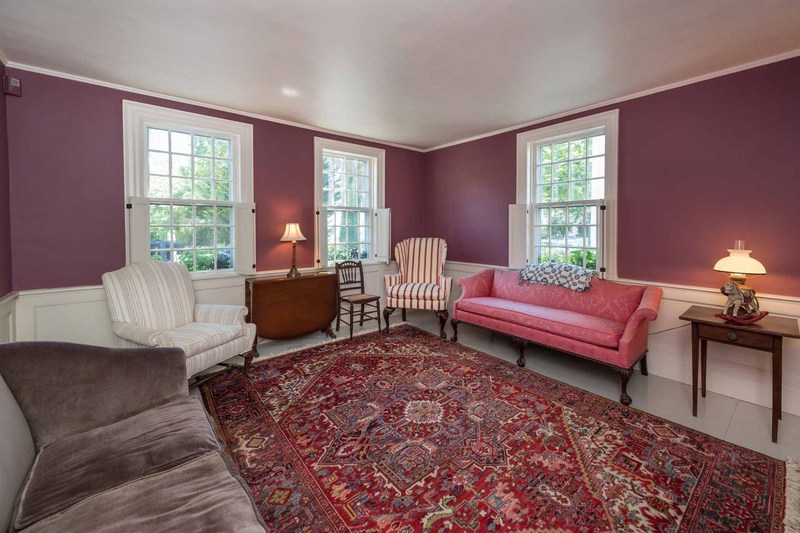 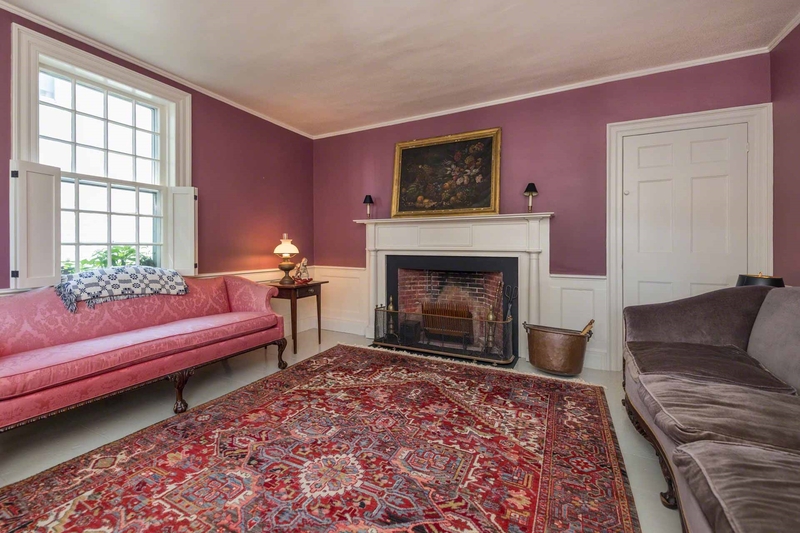 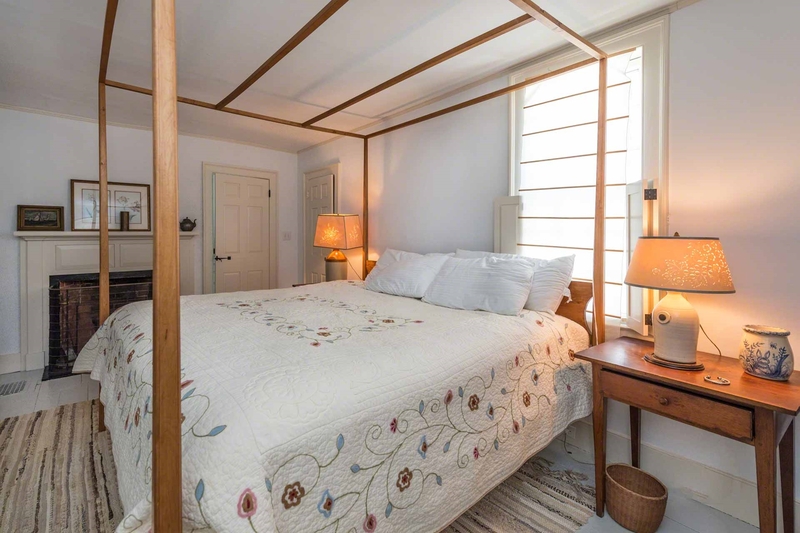 Point B Exclusive - Sitting majestically on North Water Street, this circa 1830 Captain s House has been tastefully updated while maintaining its authentic historic charm. 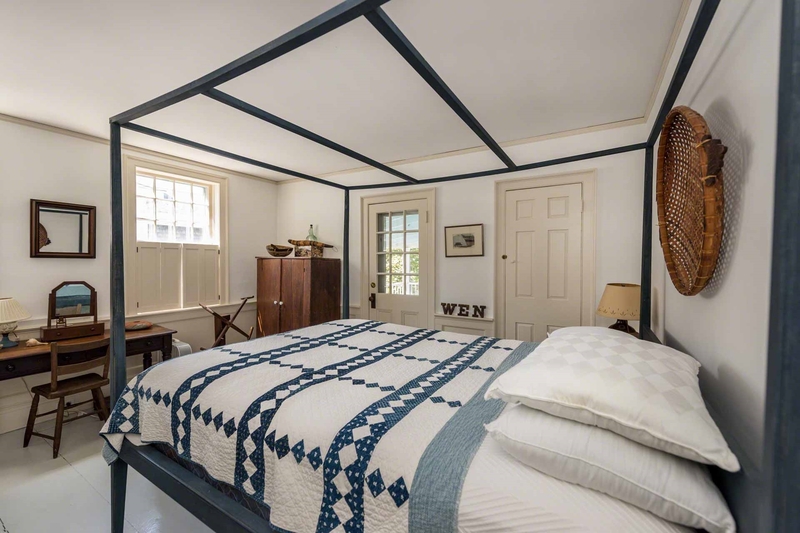 Period details include an open staircase, antique wide planked floors, six original fireplaces, period millwork and built-ins, all of which are in exceptional condition. 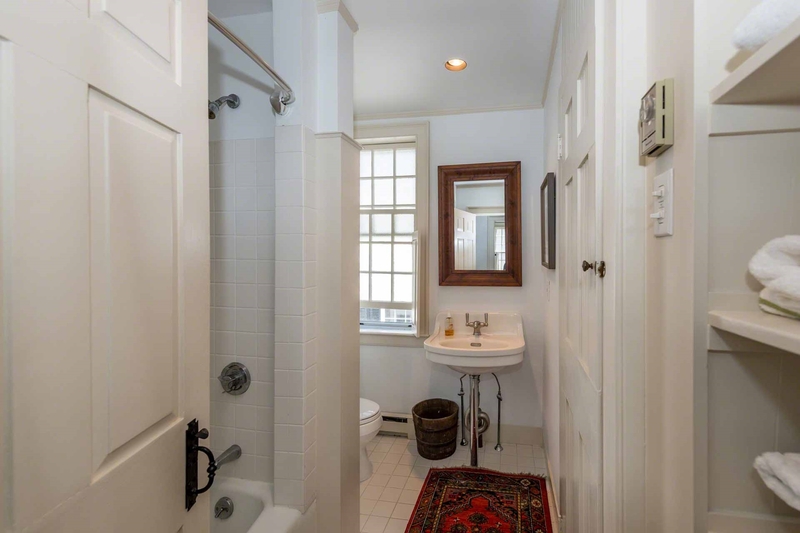 The house was renovated in 2001. 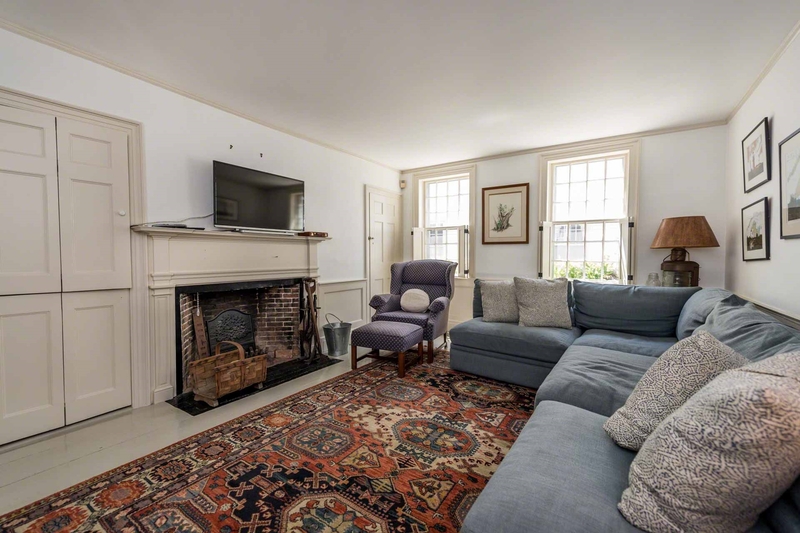 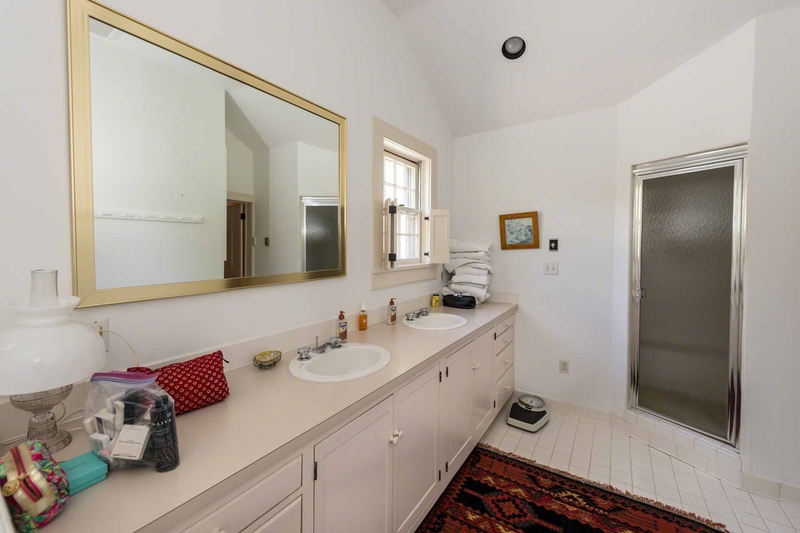 This classic village home blends formal and casual living areas within three floors of generous living spaces for easy living and entertaining. 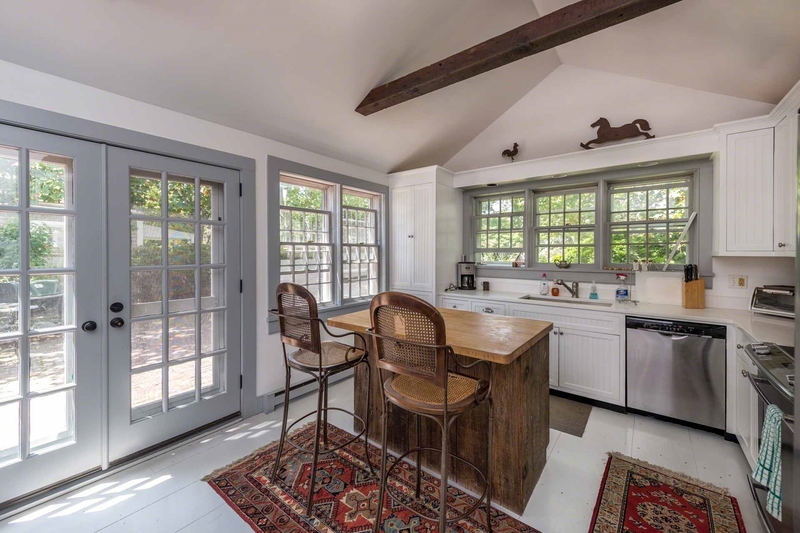 The inviting eat-in kitchen features vaulted ceilings and a cozy sitting area, which make it the perfect gathering spot of the home. 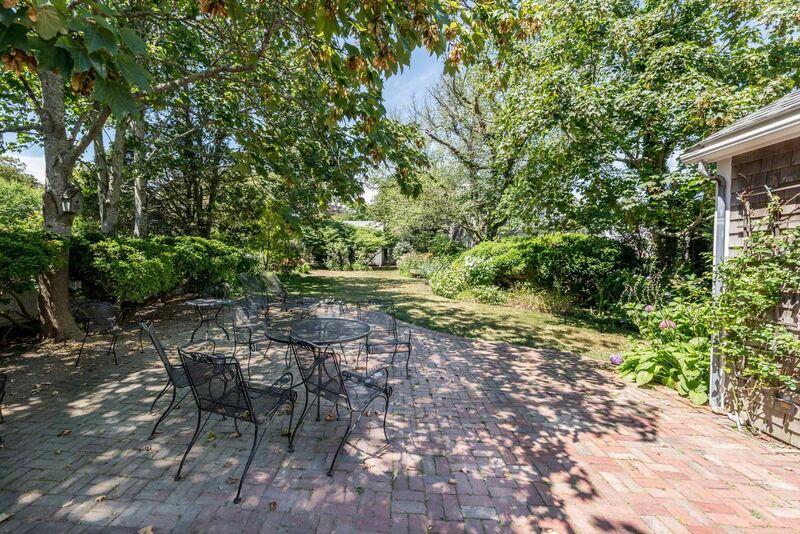 French doors open from the kitchen onto a brick terrace and expansive private yard, which is perfect for outdoor dining, entertaining and family play. 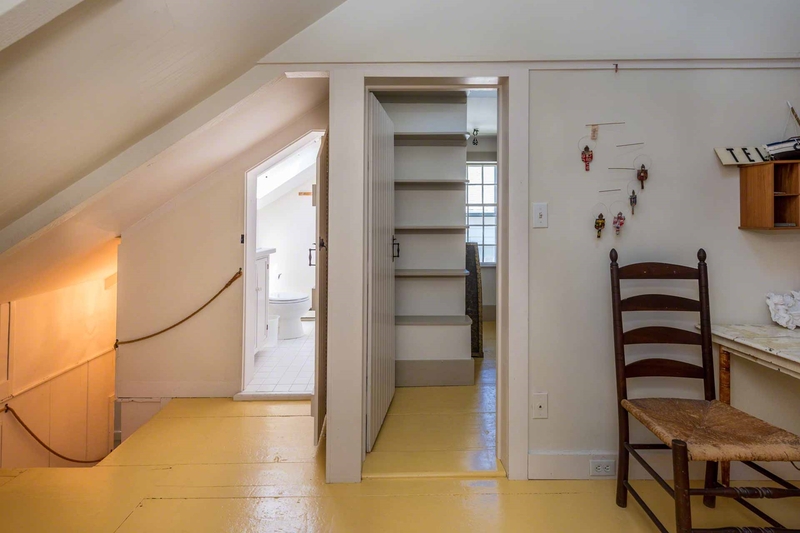 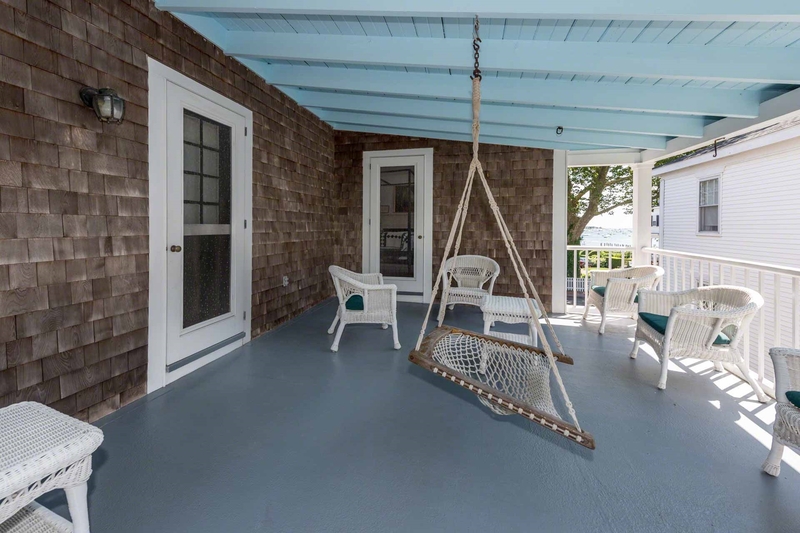 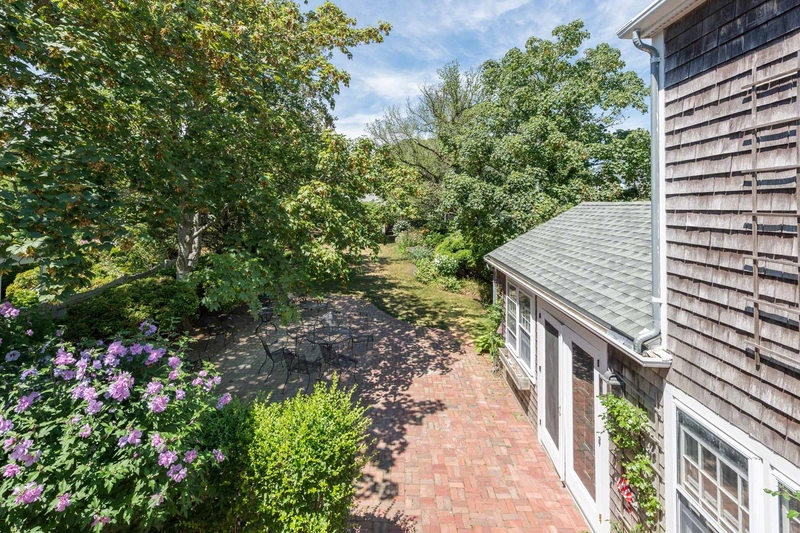 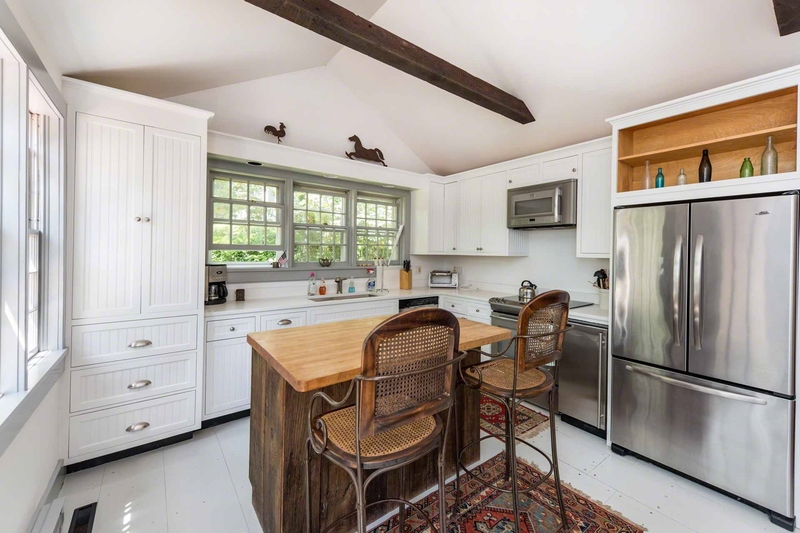 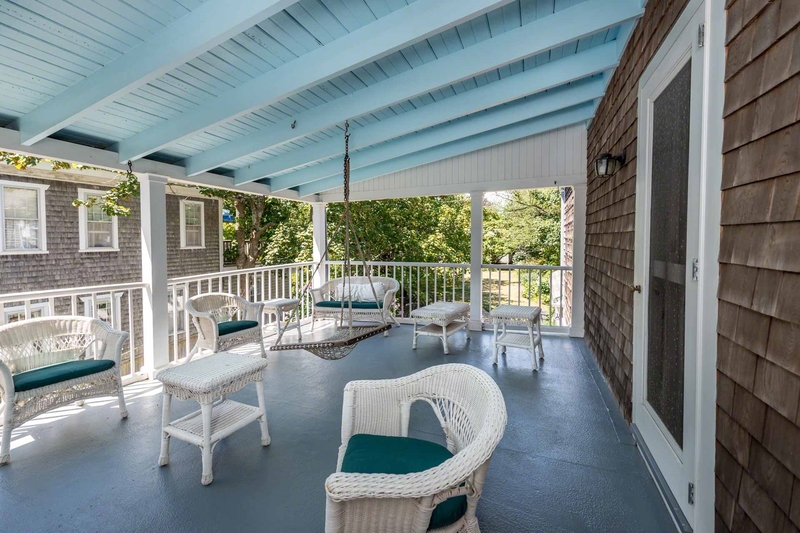 Another unique feature of this charming property is a covered second-floor porch where you can relax with a cup of coffee or a good book and enjoy the sparkling water views of Edgartown Harbor just across the way. 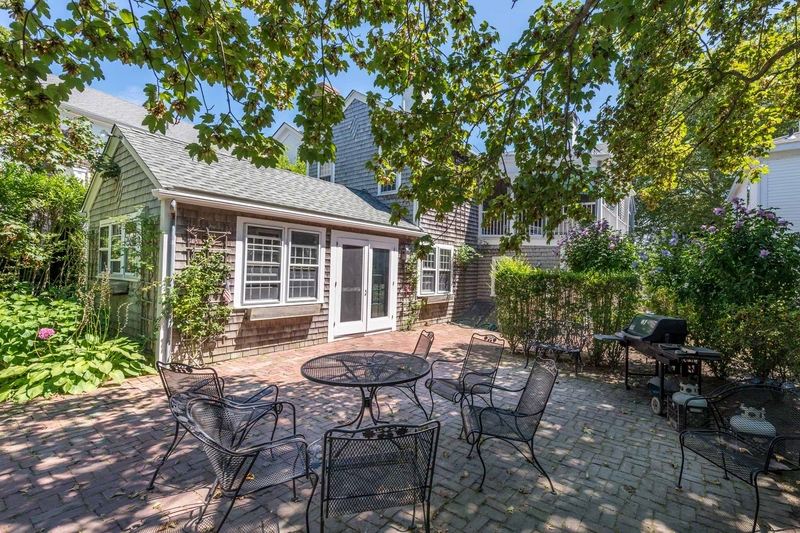 Of course, Edgartown Harbor, the lighthouse and all the best of village living awaits, just outside the front door. 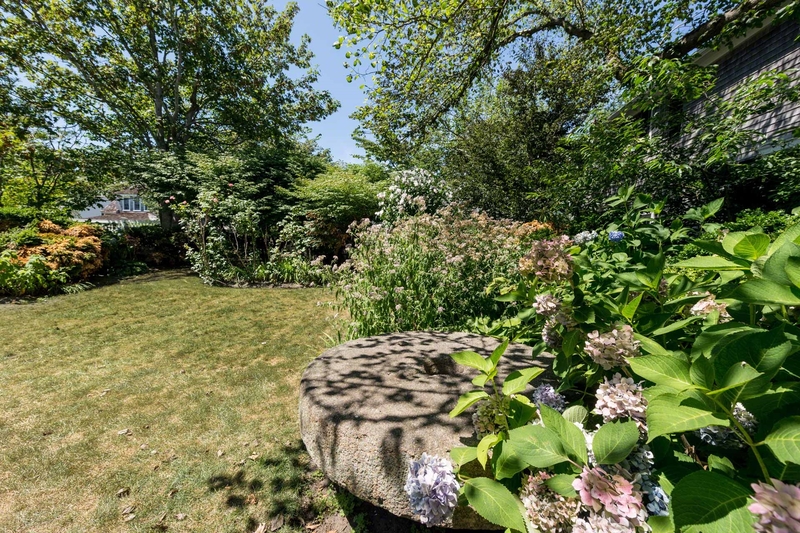 This precious gem will truly capture your heart.